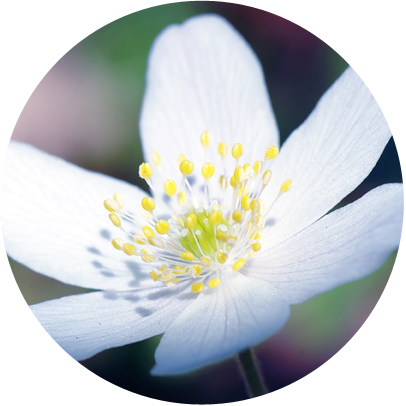 Reiki helps restore you to a state of balance by unlocking your natural healing abilities. 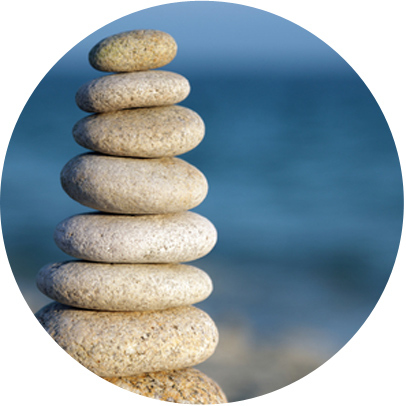 You are at optimum health when our body, mind and spirit are in balance. There are seven major chakras, or energy centres in your body. These correspond to different areas of your life on a physical, mental, spiritual and emotional level. You may wish to receive chakra balancing in combination with Reiki or massage. 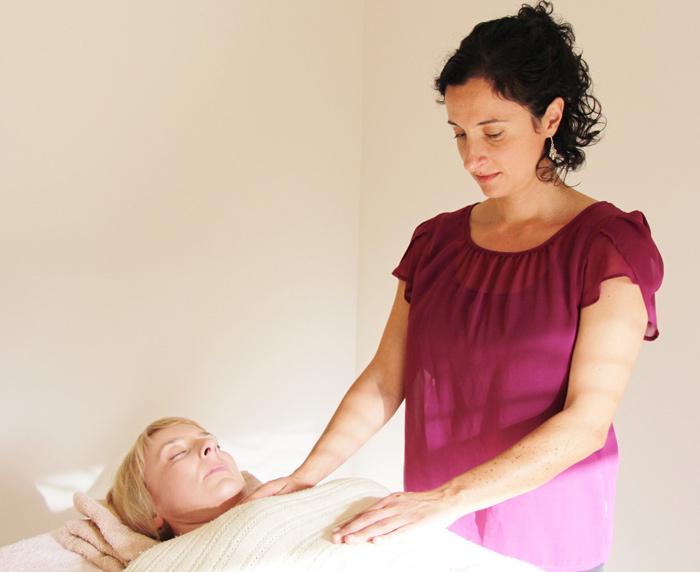 You are fully clothed while Sarah moves her hands to different positions on your body, allowing Reiki energy to flow. Please note: Reiki can be used in conjunction with other treatments. Would you like to learn more about Reiki? Browse through our Reiki Articles and F.A.Q’s section. Others who wish to get well need your space. If you are unable to attend please provide 24 hours notice to avoid incurring a $110 cancellation fee.